APPEL (Affiliation for Pharmacy Practice Experiential Learning) manages the experiential learning placements of the integrated pharmacy programmes of the three Schools of Pharmacy in Ireland. APPEL is a unique collaboration between University College Cork (UCC), the Royal College of Surgeons in Ireland (RCSI), and Trinity College Dublin (Trinity). APPEL provides a single point of contact for Trainers, Training Establishments, and students for all placement activities. What Led to the Formation of APPEL? The Pharmaceutical Society of Ireland (PSI, the pharmacy regulator) commissioned a review of pharmacy education called the PEARs project (Pharmacy Education and Accreditation Reviews Project). One significant recommendation from this report was to replace the traditional 4+1 model (4-year bachelor’s degree + 1 year in-service practical training) of pre-registration pharmacy education with a 5-year fully integrated programme. S.I. No. 377 of 2014 legislated for the introduction of this new programme. 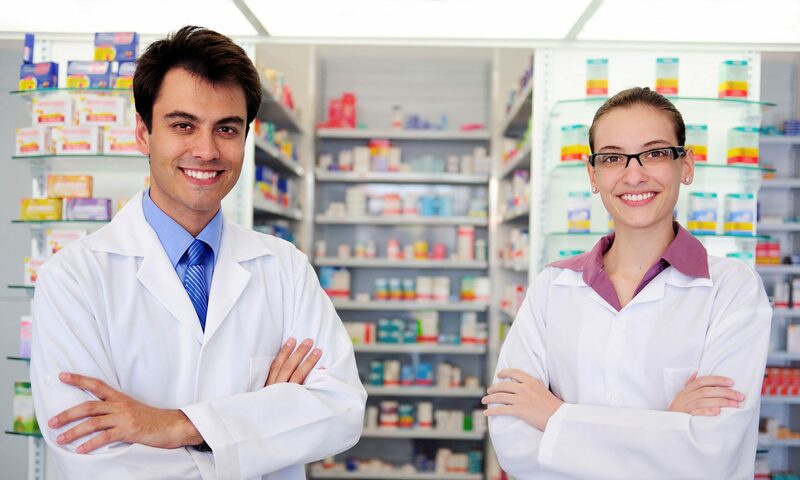 Students commencing their studies after 2015 now undertake an integrated pharmacy programme, experiencing patient-facing situations and real-life pharmacy practice at several stages before attaining their qualification. 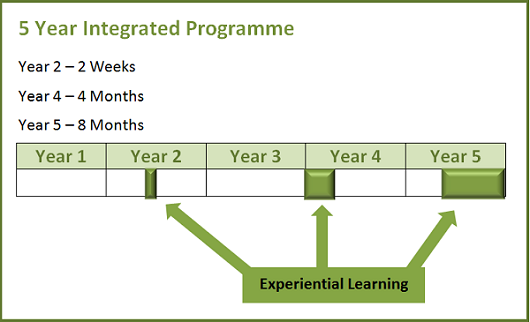 APPEL manages the common experiential learning placements in years 2, 4 and 5 of the new pharmacy programme for all of the Irish Schools of Pharmacy.